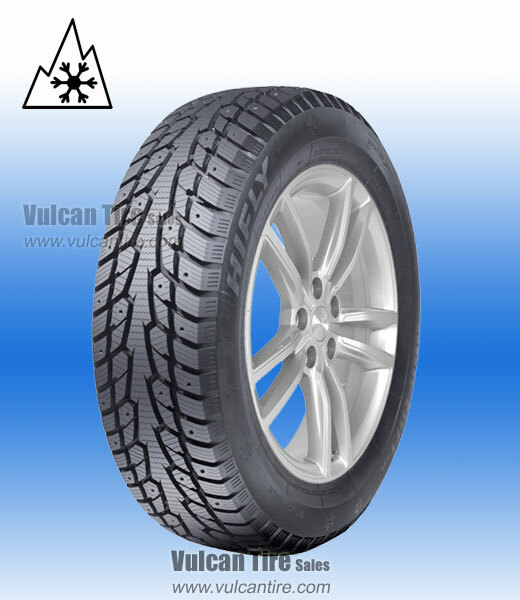 Special tread formula helps the tire remain soft in low temperatures, which ensures stable driving and braking. Provide excellent grip, minimize friction and reduce rolling resistance. Reinforced center rib ensures high speed performance and breaking combined with efficient evacuation of water and slush. For the studded version of this tire click here. Wonderful tires! Cannot beat the quality for the price! Both sets I have purchased have lasted a very long time even with my driving style! Less than expected tread life. May last 2 winter seasons after rotation. Great tire _ great price. A large shoulder bolt punctured 1 tire soon after mounting which I repaired w/ a large plug / patch combo. Have not tried the repair yet. I mounted my summer tires after the flat.